Kochi: In a boost to infrastructure development of Kerala, the Railways gave its nod to the State Government to submit a report on different projects it has envisaged. This was discussed by Kerala Chief Minister Pinarayi Vijayan and Railway Board chairman Aswani Lohani. Railways will not allow more trains on the existing lines as they are overburdened. Kerala has been asked to submit proposals before December 31 this year on the basis of this. Kerala suggested taking up the laying of the 575-km double line along the existing one from Thiruvananthapuram to Kasargod through the Kerala Rail Development Corporation. But Kerala’s demand to run high speed trains through these tracks was not allowed due to technical reasons. He also gave nod to lay more than double lines between Thiruvananthapuram and Chengannur covering 125 km at a cost of Rs 1,943 crore. Other projects are the 247-km Thalassery-Mysore line via Mananthavady at an expense of Rs 3,209 crore. The distance between Thalassery and Mysore is 810 km. It is expected to be completed if the railway board gave its nod. 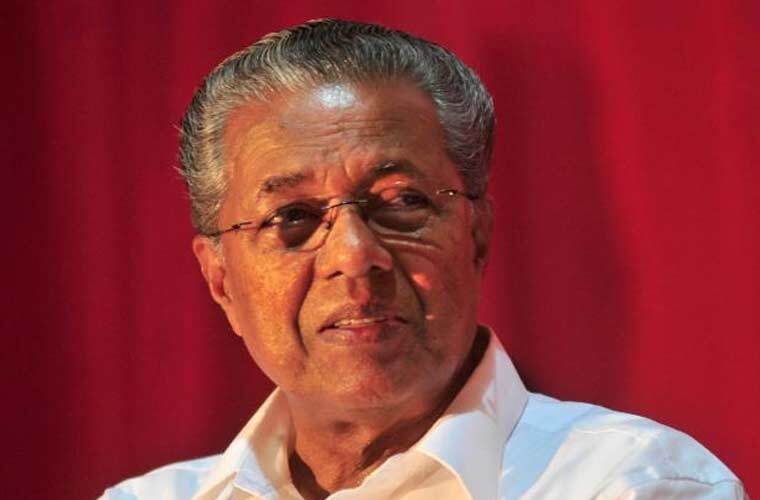 Pinarayi sought clearance for taking up the Erumeli-Punalur Sabarimala link line of 65 kms at a cost of Rs 1,600 crore. Another Sabarimala link line from Ettumanur to Pala is under consideration, Lohani said. New lines between Balaramapuram and Vizhinjam International port, Angamali and Cochin International Airport at Nedumbassery and railway terminus at Ernakulam were the other suggestions. Pinarayi said the railway should invest in the Sabarimala project from Angamali to Erumeli while the government can share 50 per cent in the new projects suggested by it. He sought release of funds for the Guruvayur-Tirunavaya line and doubling of the Ernakulam- Ambalapuzha sector. Chief Minister’s Principal Secretary VS Senthil, Southern Railway General Manager Sudhansu Mani and Thiruvananthapuram Division Manager Prakash Bhutani were present.